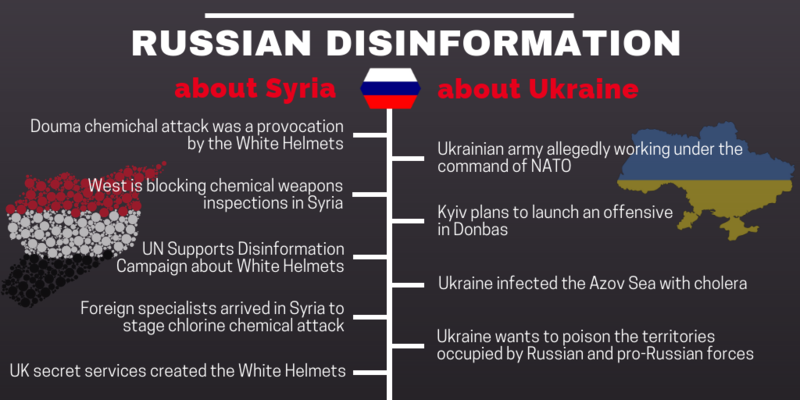 Both from Russian state owned channels and from official Kremlin-linked accounts, there was an immediate return to spreading already well known disinformation narratives which had been generated at the time of the first poisoning with Novichok earlier this year. 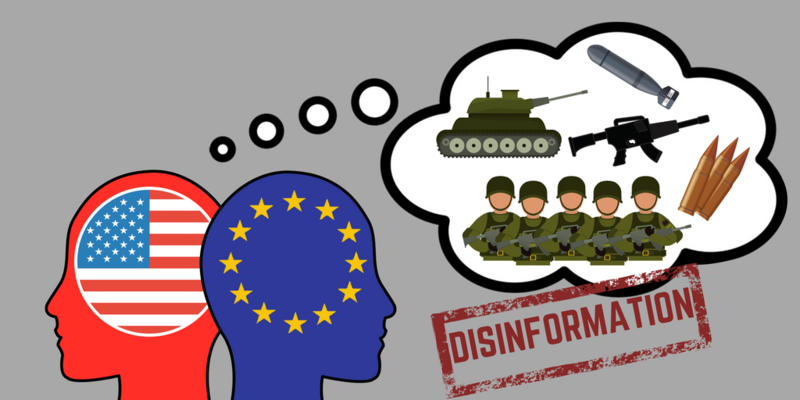 This week in pro-Kremlin disinformation: Western war plots and a special focus on Germany. 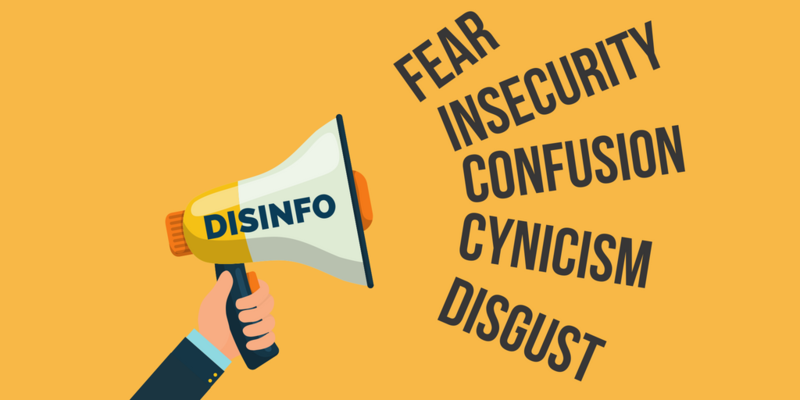 As the World Cup starts, there is a need for awareness of the possible exploitation of the event for disinformation purposes. 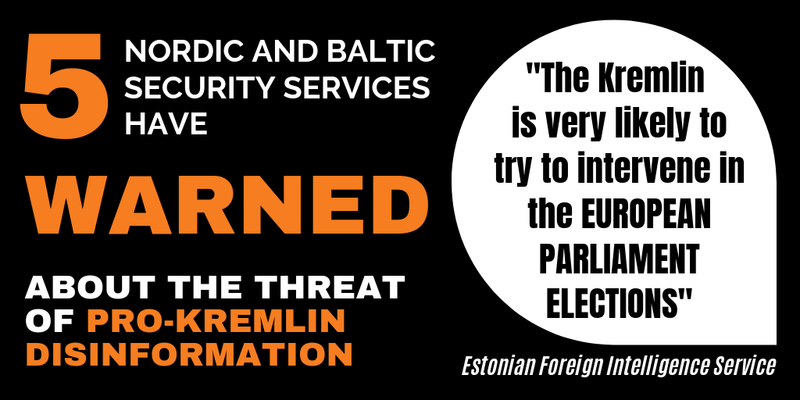 Also this week, the Baltic states were once again targeted in pro-Kremlin disinformation. 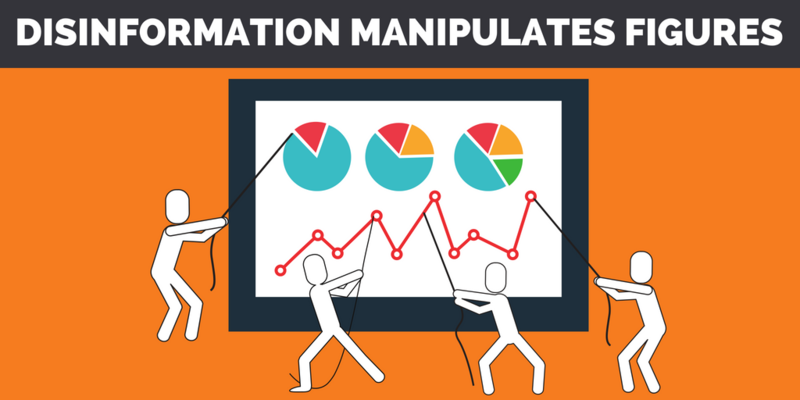 This week, we saw how distorted figures were used as parts of larger pro-Kremlin disinformation campaigns. By carefully tracking back the movement of the BUK missile that was used to shoot down flight MH17, the international investigation could finally show that it was a Russian BUK. 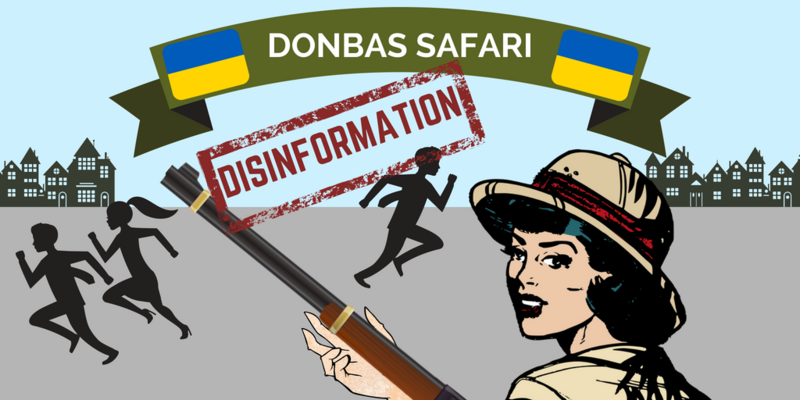 This week, we retrace the tracks of the disinformation circulating concerning the downing of flight MH17. 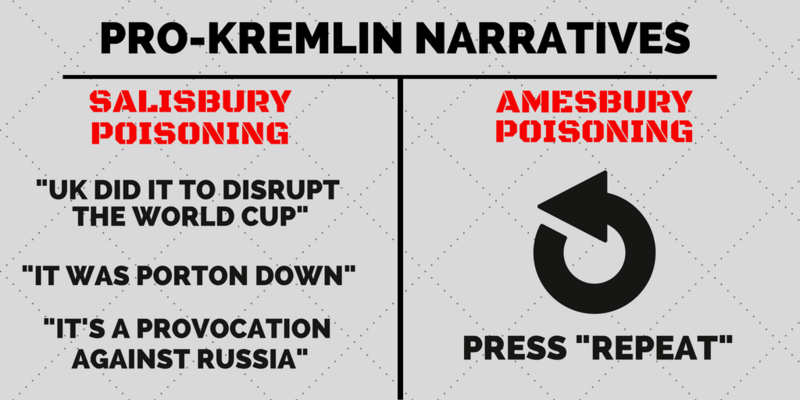 What could genocide and Nazis possibly have in common with the 2018 FIFA World Cup? Nothing would be the most obvious answer. 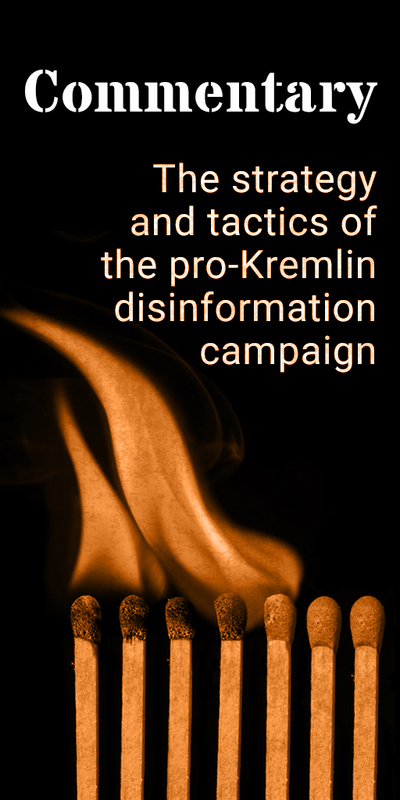 But for the pro-Kremlin disinformation campaigners all these three topics serve as sources of inspiration. 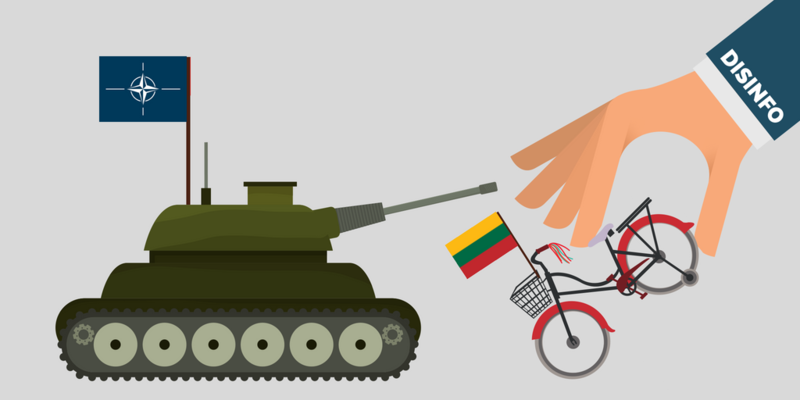 This week, we saw two disinformation tools combined: hacking and accusations that Western authorities are hiding problems.